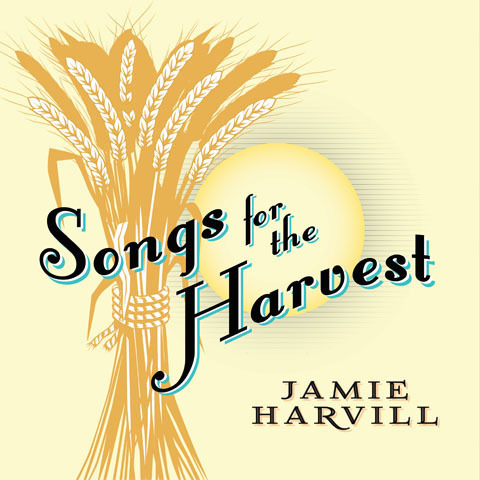 Read Jamie’s thoughts on music, the church, pop culture, and growing up in Southern California…to name a few things. Great musicians and worship leaders are in high demand in the church today, but to be effective, they must first have the necessary tools, including theological, musical, and technical training. 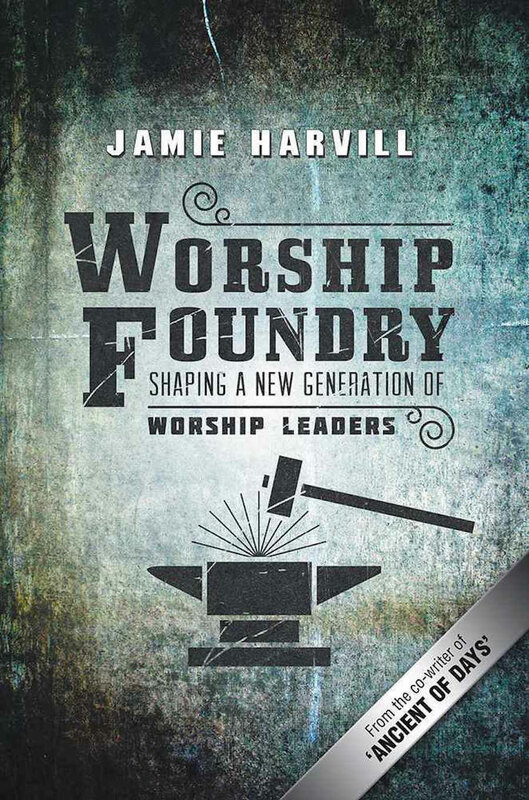 Worship Foundry is a self-contained mentorship program in book form, to help train and equip worshipers and leaders alike. Its pages encompass just about everything a successful, modern worship leader must have in their toolbox. 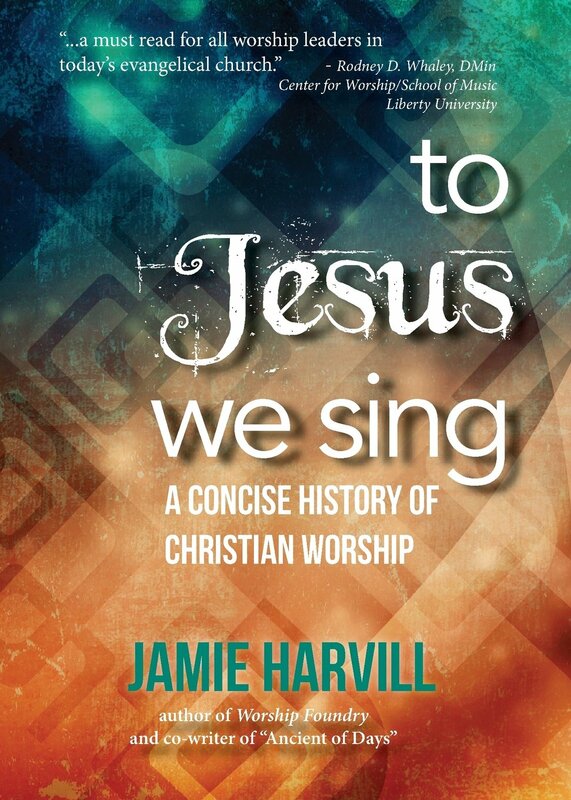 To Jesus We Sing was inspired after observing worship leaders who lacked a basic understanding of Christian worship from an historical perspective-who are unaware of why and how certain worship traditions began, survived, and even perished over the centuries. Jamie has compiled a concise, easy-to-read study of Christian worship history, from Creation to the 21st century Millennial generation, with questions for each period of history at the end of the book. 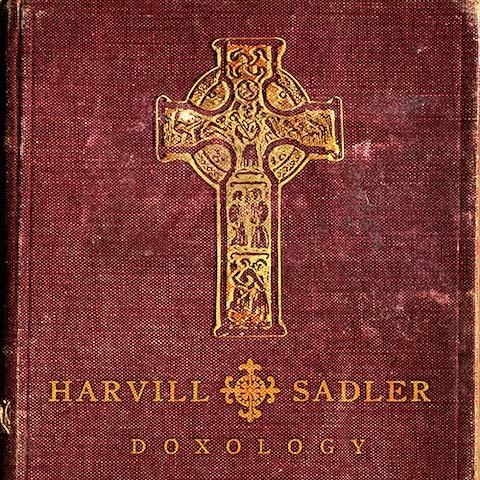 It is designed for personal use, small groups or for academic purposes. 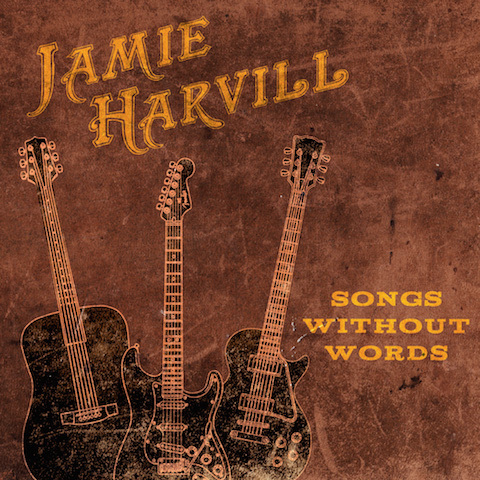 From a collection of instrumentals showcasing Jamie's guitar playing to a Fall-season soundtrack about life & our mysterious creator, there's something for everyone.